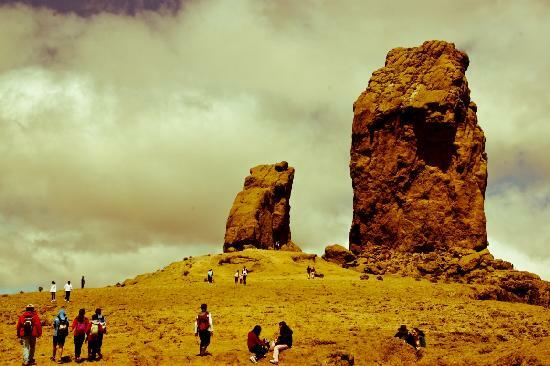 What to see and do during a three-day stay on Gran Canaria? Allow me to be your local guide. 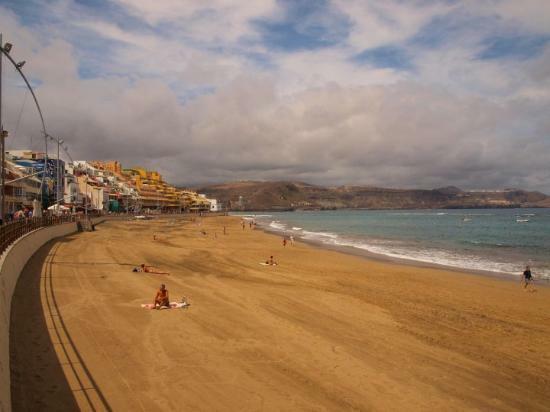 Gran Canaria is the same size as Greater London. Global buses will take you to most places, but as timetables are restricted, a hire car may be better. 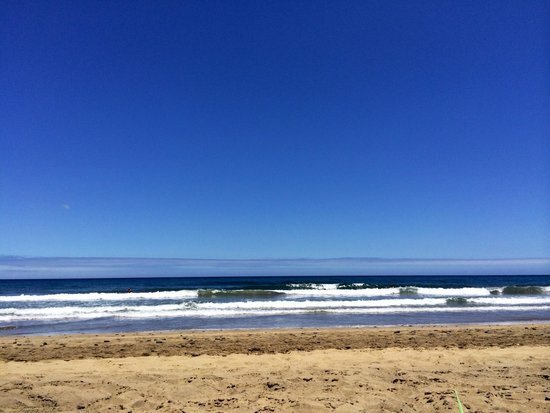 Unless you're dining in the resorts, save beachwear for the playas (beaches). Dress up for a smart restaurant as you would at home. Be prepared to pay more in and around tourist attractions and resorts. 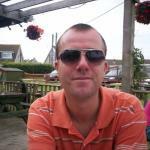 Tip in line with the quality of service you receive - up to 10%, rather than over. Get up close and personal with the rock whose photo's accompanied a million and more wish-you-were-here messages. 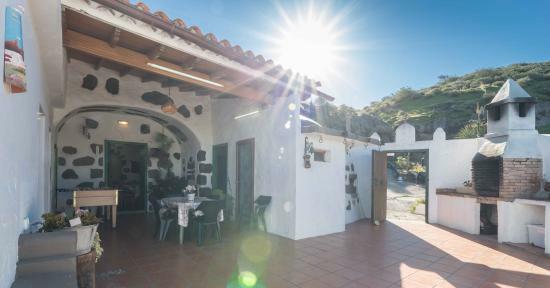 For the quickest walk to Roque Nublo (around 2 hours round-trip), leave your hire car at La Goleta car park, off the GC600 in the centre of the island. 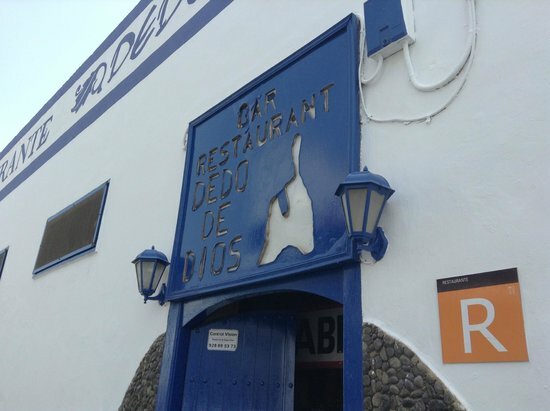 You won't only find pueblos blancos in Andalucia. 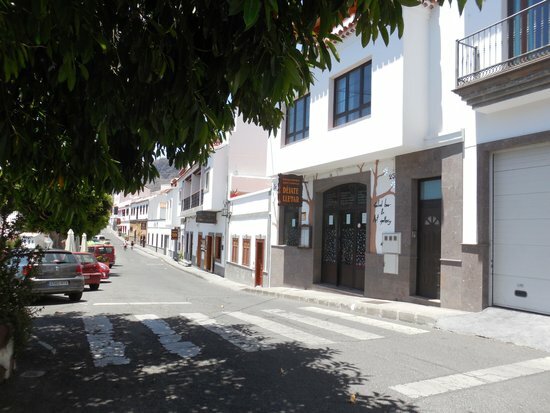 Indeed, whitewashed Tejeda is one of the prettiest villages you can visit in Gran Canaria. 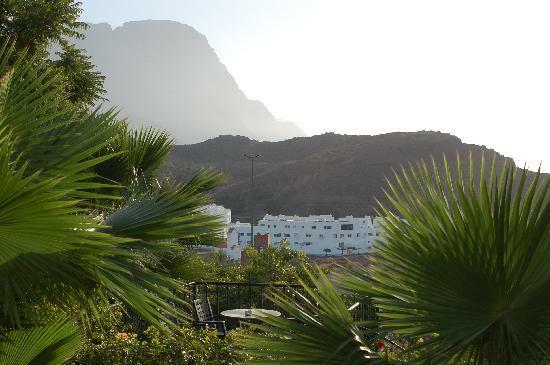 Spring's the perfect time to see Tejeda in full bloom, when the almond trees are in blossom. 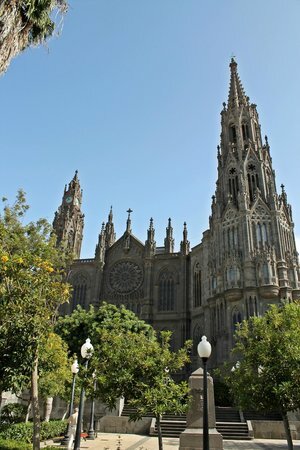 The locals hold fiestas to celebrate this event. 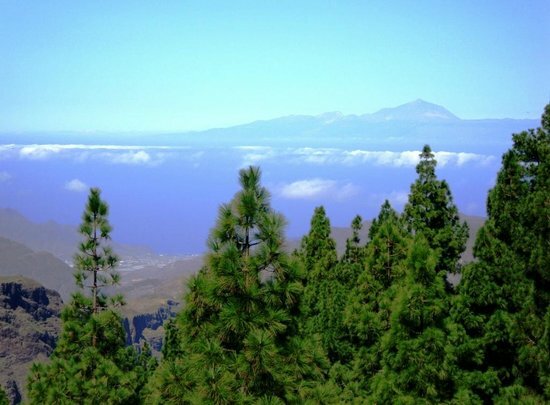 The loftiest village on Gran Canaria will take your breath away – and not just because you're at a high altitude! 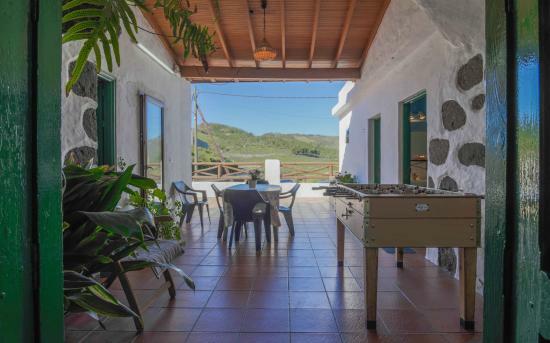 The local cave houses here offer a very different stay from the resorts in the south of Gran Canaria. 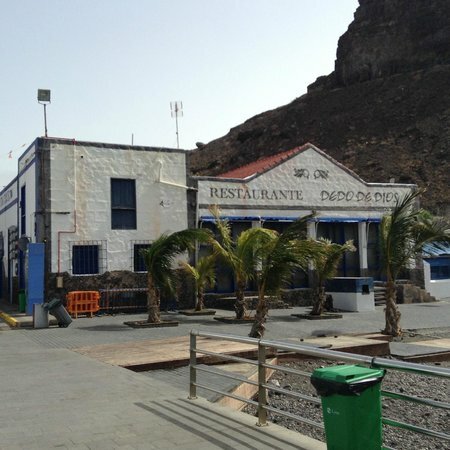 Try Restaurante Mirador La Silla for a meal with the best views on the island. 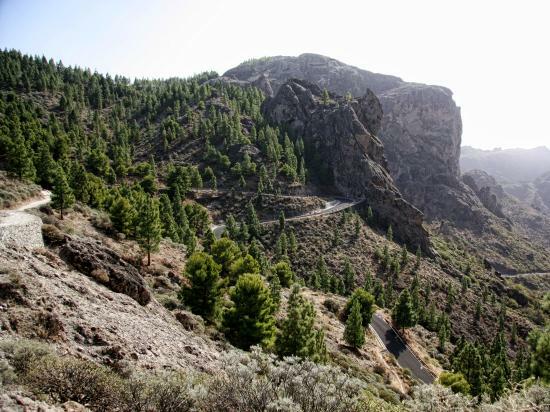 The capital of Gran Canaria has plenty to see and do. 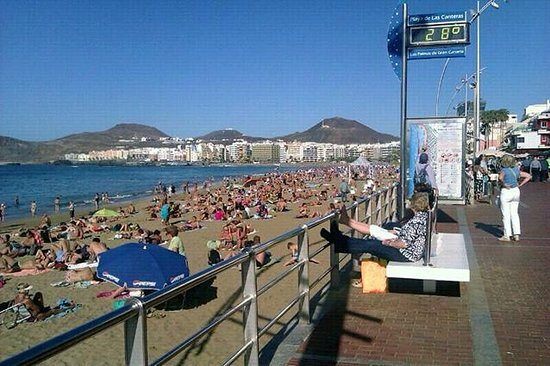 Not surprising, once you discover it's Spain's ninth-largest city! 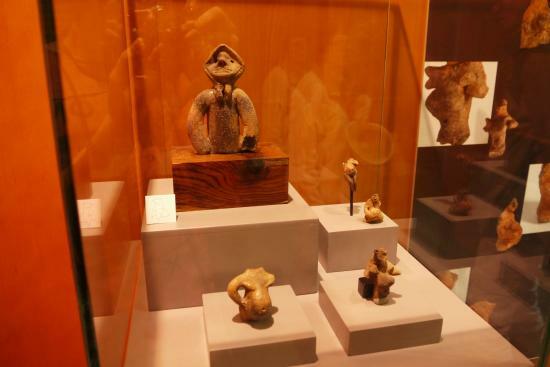 On the first Sunday of each month, it's free to enter the city's museums. 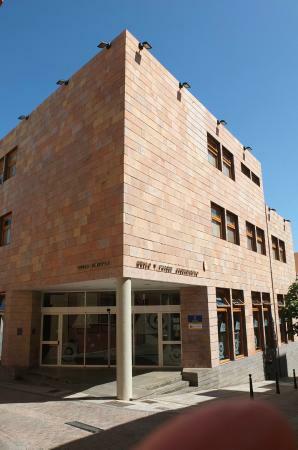 Otherwise, purchasing the LPA tourist card gets you discounts on entrance fees. 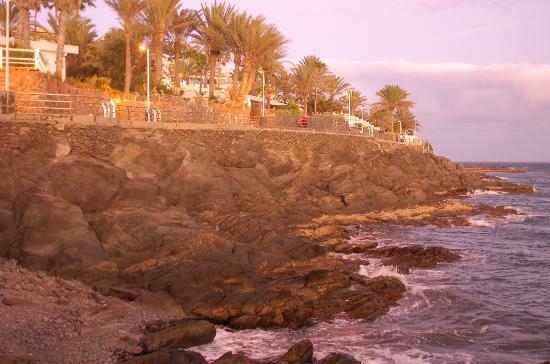 The pearl of Gran Canaria is a real treasure. 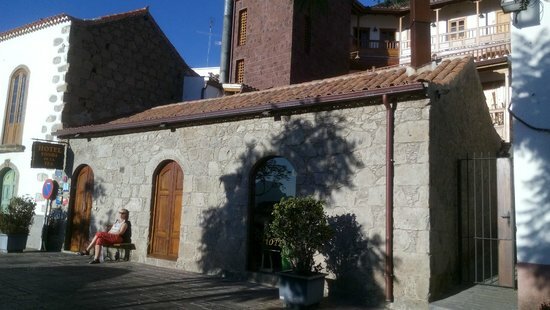 Marvel at one of the island's most popular architectural gems, Arucas' Gaudiesque church. 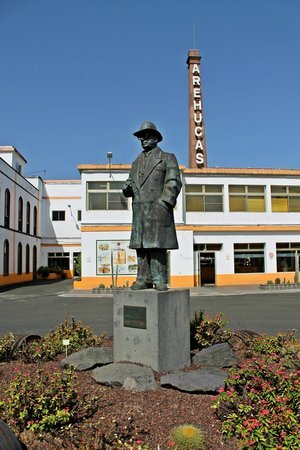 Sample free rum on a visit to the municipality's famous Arehucas distillery. 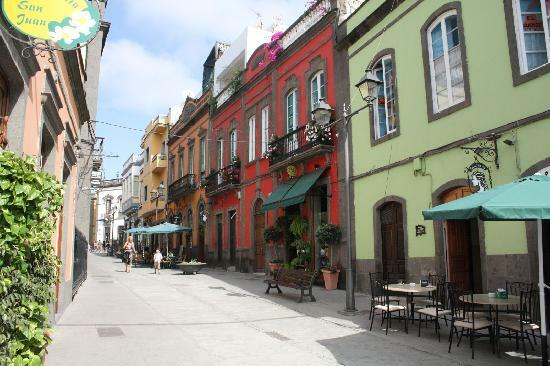 The village's Plaza de Santiago is arguably Gran Canaria's loveliest square. 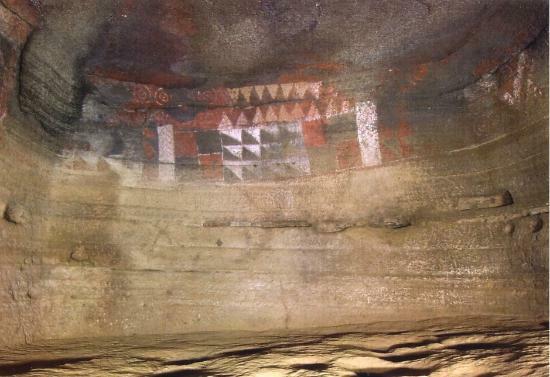 Visit the Cueva Pintada for a spot of time travel back to Gran Canaria's Stone Age, which lasted up until the 15th-century Spanish Conquest. Wherever you choose to eat, order a salad, which will include the locally-grown and famously sweet red onion. 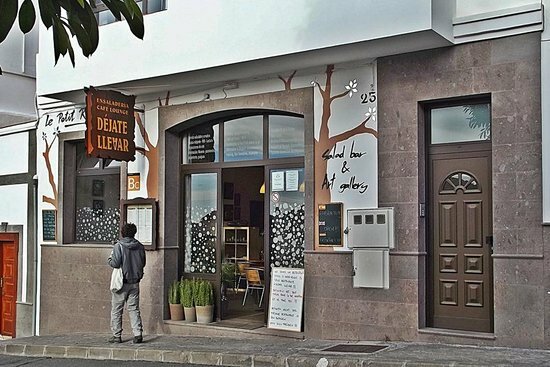 Visit Los Berrazales in Agaete's valley to check out the coffee plantation, tropical fruit farm, and vineyard. 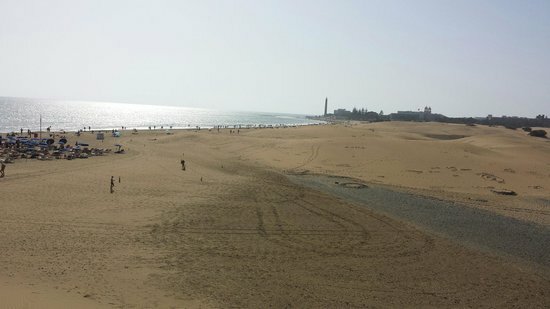 A visit to Gran Canaria's most famous resort isn't complete without checking out its beautiful beach. The shows in the area's most exclusive hotels are free, even for non-guests. 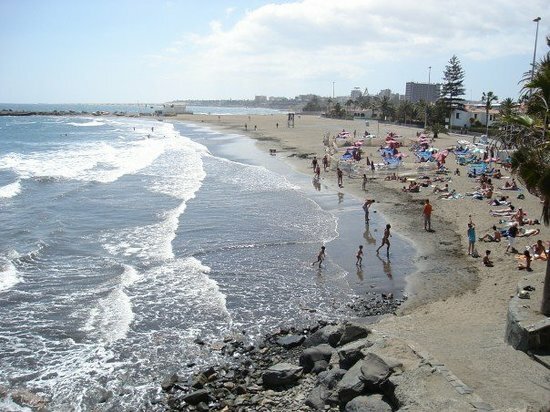 This southern beach is quieter than nearby Playa del Inglés, which you can reach on foot via the promenade. 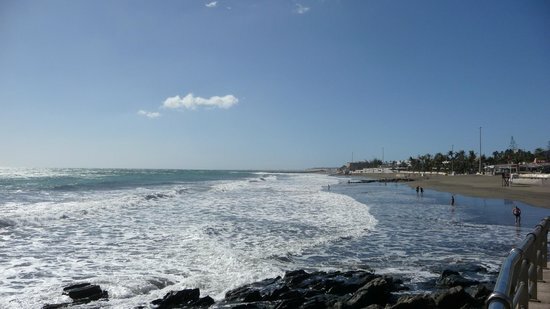 Playa de San Augustin is also home to the island's most historic resort. 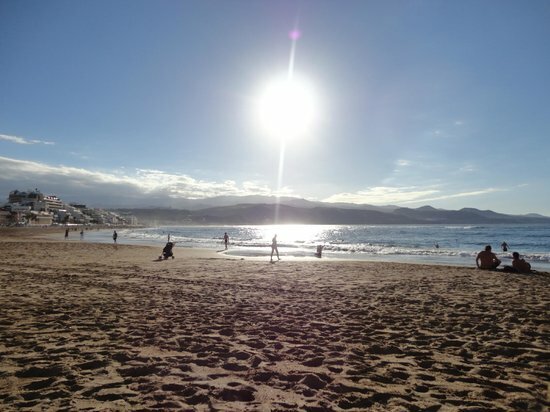 Be sure to also check out Las Burras beach, a favourite with families. 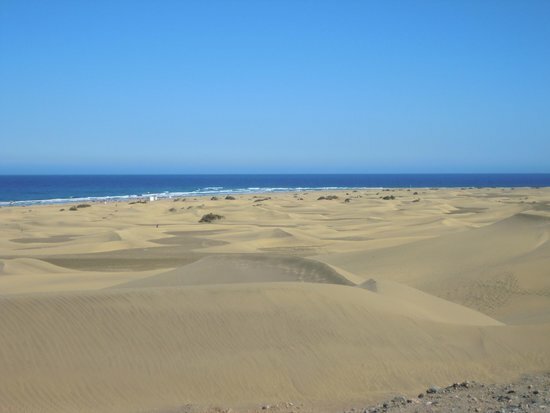 If you were led blindfolded to Maspalomas' famous dunes, you would be forgiven for thinking you'd swapped continents - Las Dunas de Maspalomas are the spitting image of North Africa's Sahara Desert! 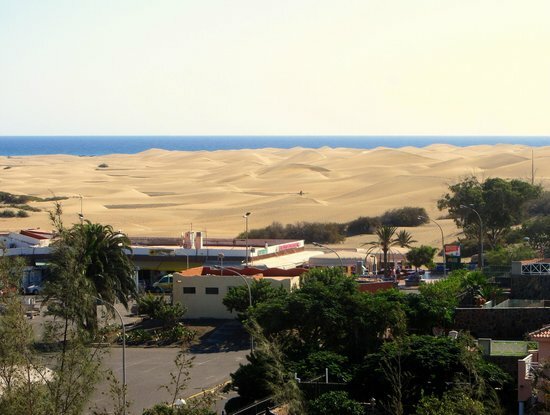 There's more to Maspalomas than a picture-postcard beach. 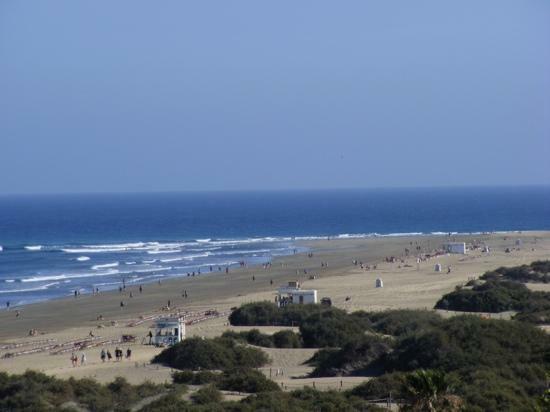 Birdwatchers shouldn't miss a visit to the Charca de Maspalomas.